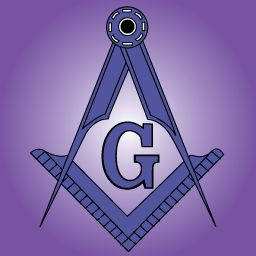 Today in Masonic History - Do We Meet Him On the Level? Today in Masonic History we present Do We Meet Him On the Level? by Author Unknown. Or baggy at the knee? With the creases in his pants? As Brothers ought to do? A Mason and a man. When we meet him over there.